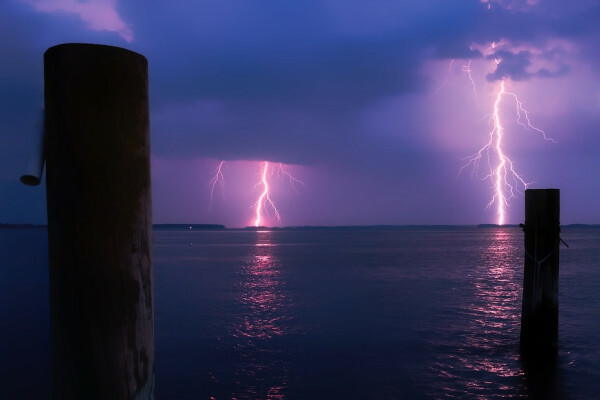 John - Can you tell me why it is that when lightening strikes the sea (or other large bodies of water) does it fry the fish? Previous Why are the UK and American billions different? Next Do nurses and doctors get ill more often?